As with many South American countries, the history of Brazil begins with indigenous people, and dates back over 10,000 years. The first inhabitants of Brazil were native indigenous “Indians” (“indios’’ in Portuguese) who lived mainly on the coast and alongside rivers in tribes. But very little is known about the history of Brazil before the arrival of the Portuguese in 1500, as the tribes tended to be semi-nomadic with no permanent buildings and no written records. 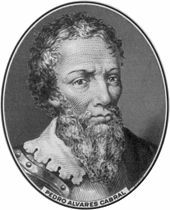 The Portuguese fleet under the command of Pedro Alvares Cabral, arrived in April 1500, claiming Brazil for Portugal. Up until this time Portugal has shown little interest in Brazil or the large brazilwood tree that was Brazil’s major export. From the 16th century sugarcane plantations along the northeast coast became an important part of the country’s economy. The Portuguese tried to use the native indigenous people as slaves to produce sugar for Europe, but in the end they resorted to bringing in slaves from Africa. The first permanent Portuguese settlement was established at São Vicente in 1532. Salvador was founded by the Portuguese in 1549 as the first capital of Brazil, and it became a major port for slaves and sugarcane. French colonists tried to settle in present-day Rio de Janeiro between 1555 and 1567. 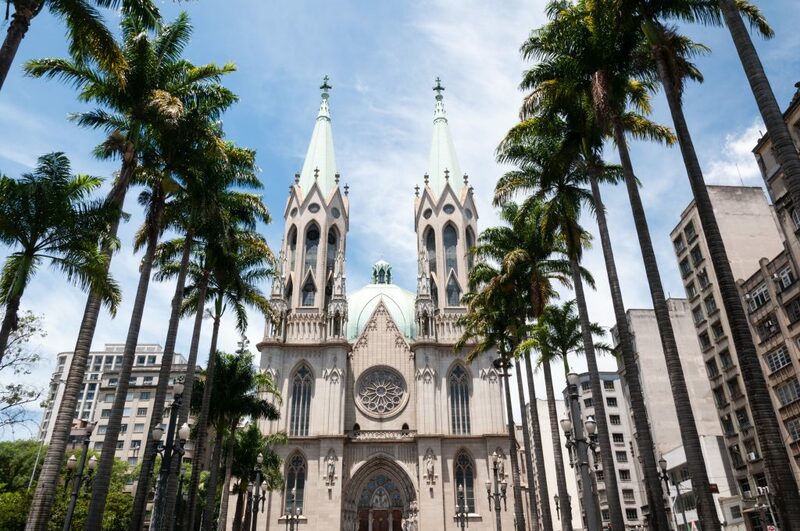 The Jesuits also played a key role in early colonisation, the Jesuit order establishing the town of São Paulo in 1557. The Dutch were present in the northeast from the 1620’s capturing Salvador briefly before their expulsion in 1654. Gold was discovered in Brazil in the beginning of the 18th century resulting in a huge influx of European immigrants. The region known as Minas Gerais became the centre of Brazil’s gold mining and slaves were again used as the work force. Deposits of diamonds were also discovered in 1729 in the region now known as Diamantina, now a UNESCO listed World Heritage Site. From 1808, the Portuguese king ruled his vast empire from Rio de Janeiro. 15 years later after the Independence War, Brazil ceased to be a Portuguese colony declaring independence from Portugal in 1822 and becoming the Empire of Brazil. Pedro I ruled until his abdication in 1831 when he left behind his 5 year old son, Emperor Pedro II. Years of rebellion ensued. 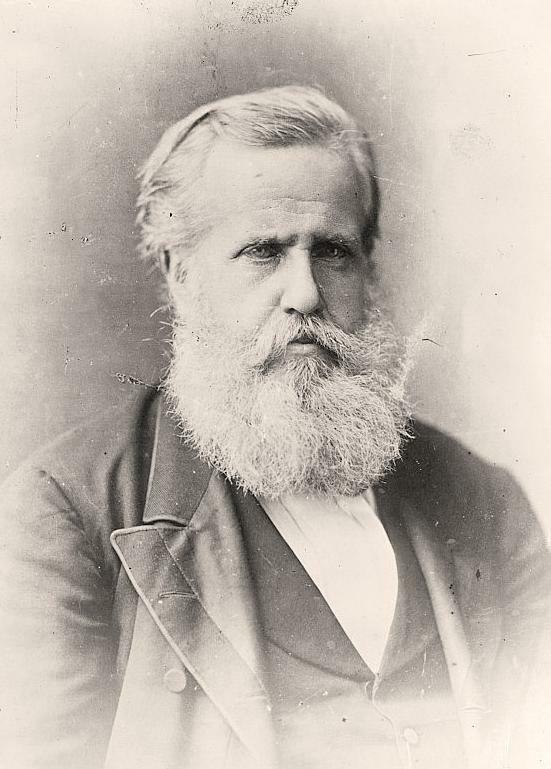 The First Brazilian Republic was established in 1889 after a military coup and the ousting of Pedro II. The country’s name was changed to the Republic of the United States of Brazil, changing again in 1967 to the Federative Republic of Brazil. Brazil abolished slavery in 1888, the last country in the western world to do so, after an estimated 4 to 5 million African slaves had been imported. Coffee was introduced to Brazil in 1720 and by the mid 1800’s, Brazil was responsible for half of the world’s coffee production. 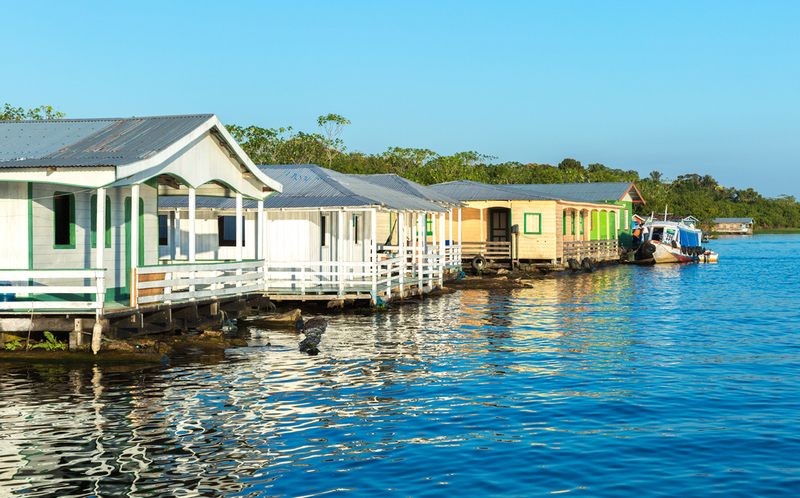 1880 to 1920 saw a rubber boom in the Amazon and resulted in the transformation of the village of Manaus into a cosmopolitan centre complete with ornate theatre. 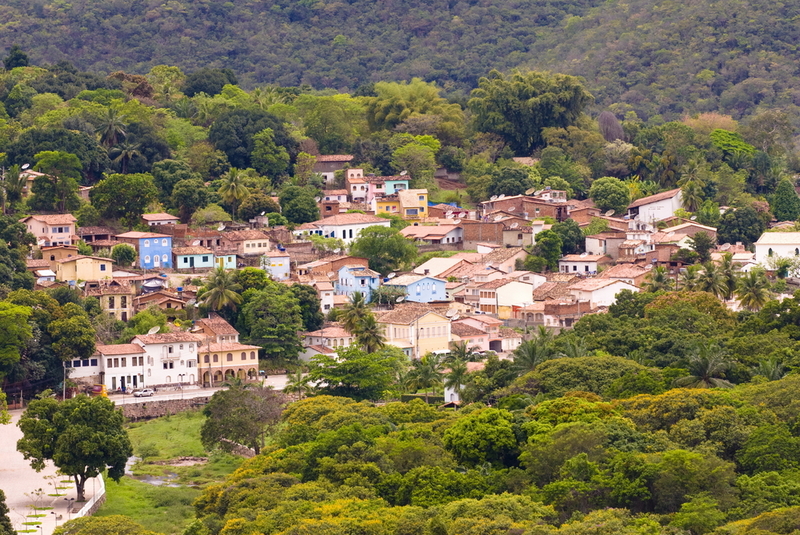 If you are interested in discovering the Afro-Brazilian state of Bahia or the historic gold-mining town of Ouro Preto for example, then Chimu Adventures offers a range of tours to Brazil or can tailor-make a package to suit your travel style. Click here for more information. 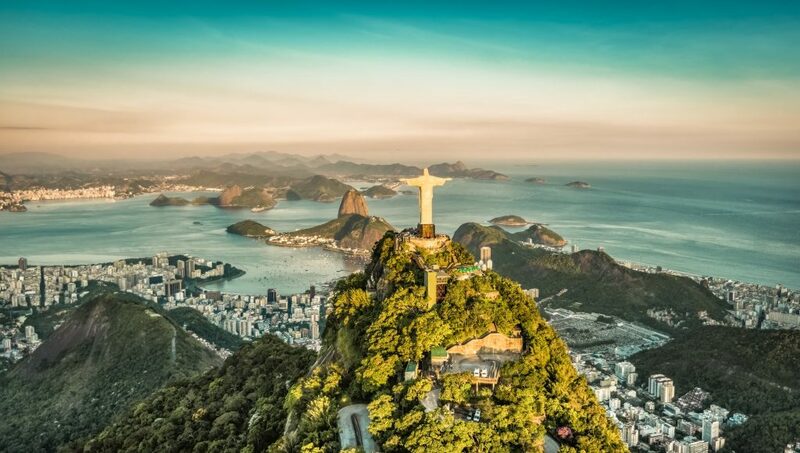 On this 12 day tour we have hand picked the top highlights of Brazil to give you a flavour of the country’s incredible diversity.